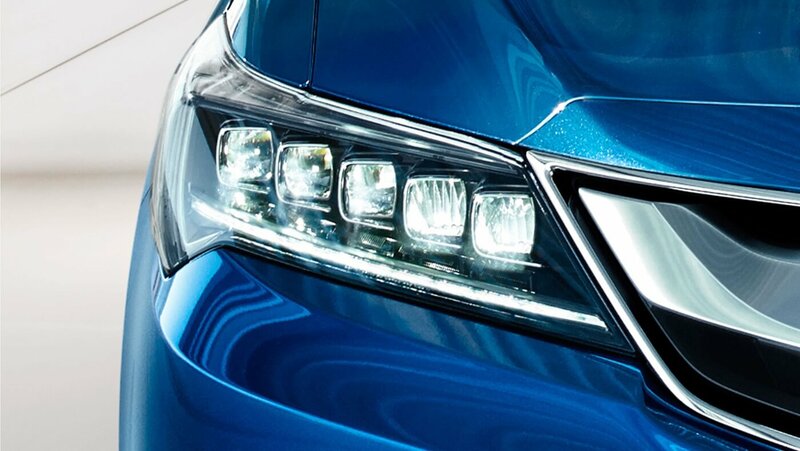 Ready to Drive on Any Road. 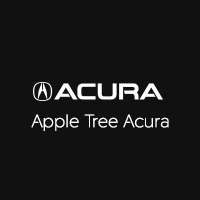 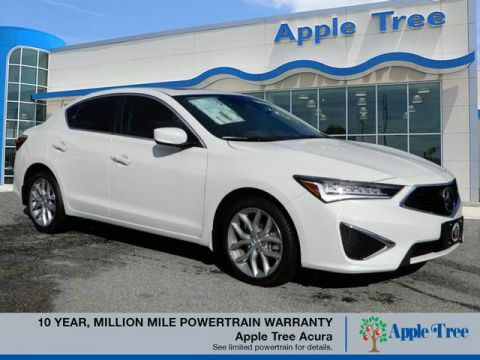 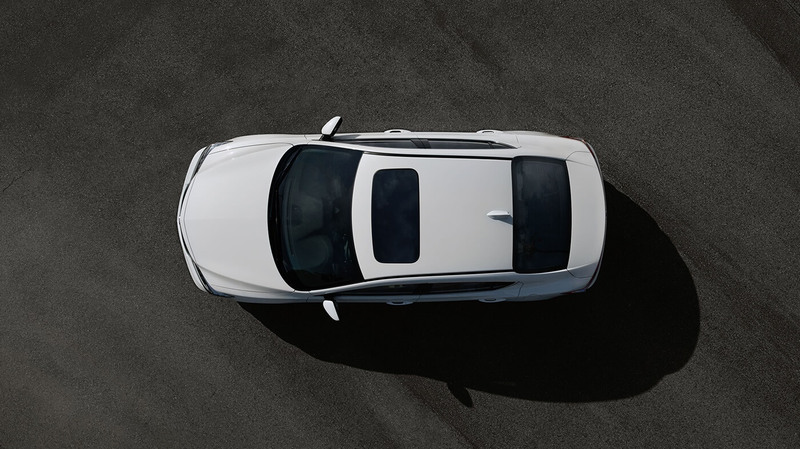 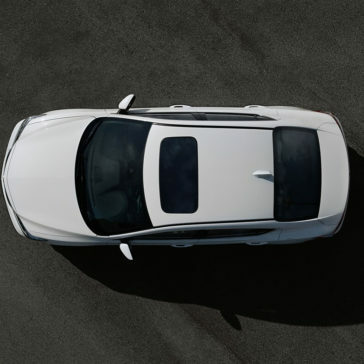 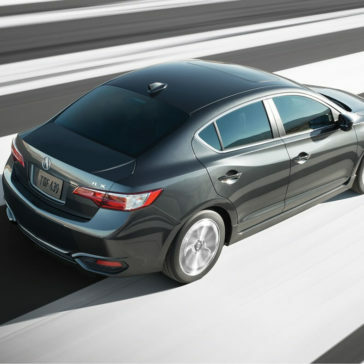 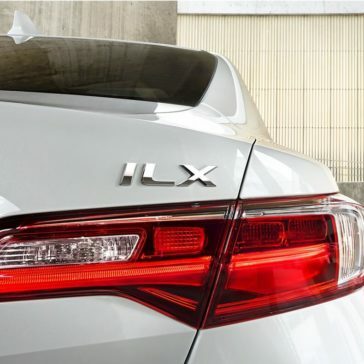 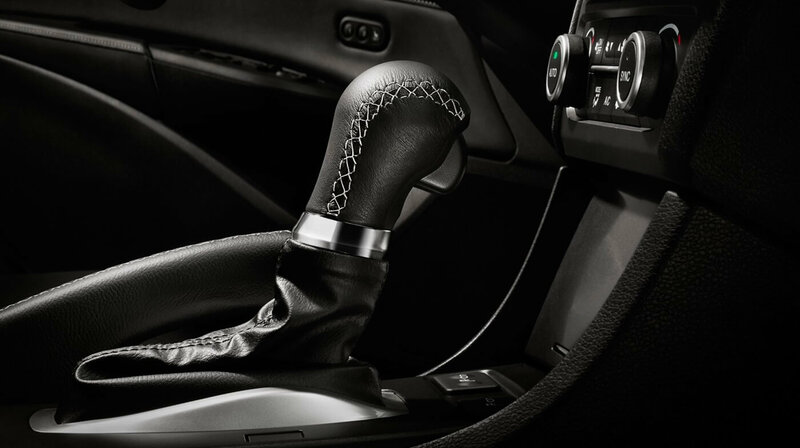 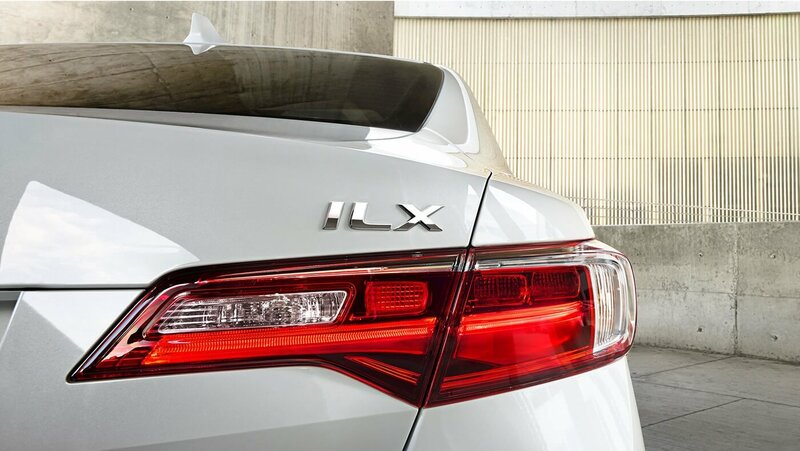 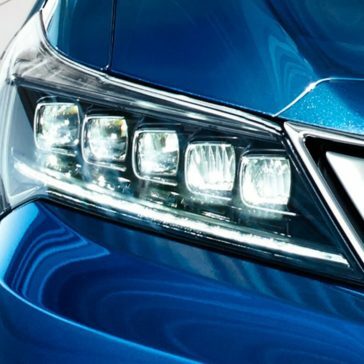 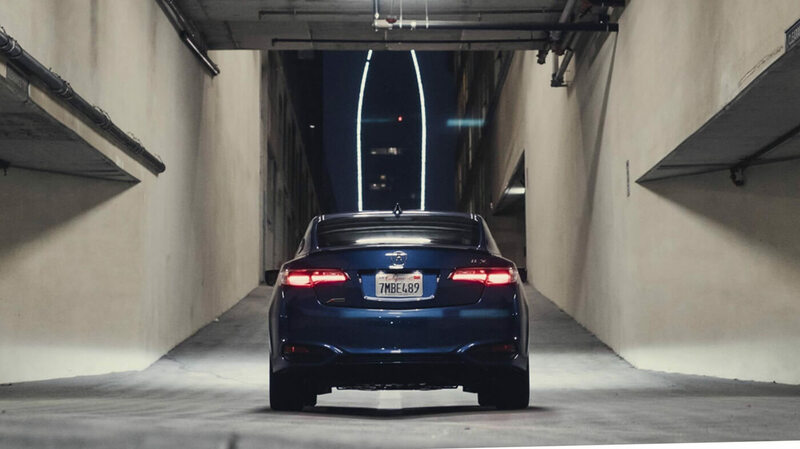 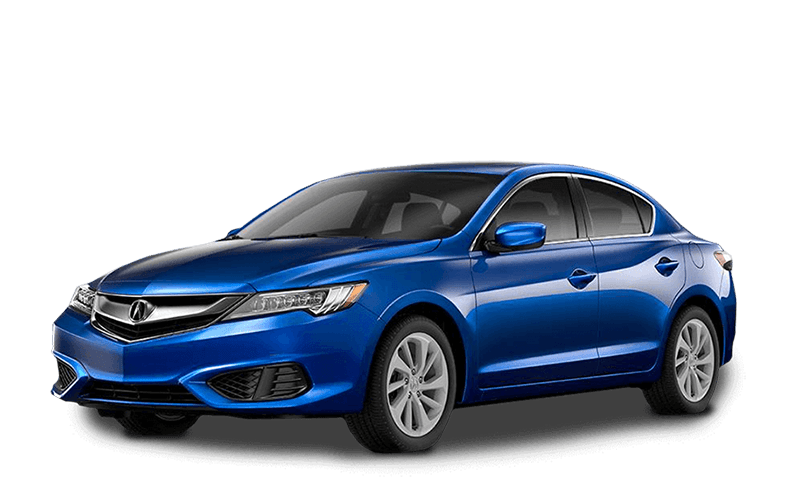 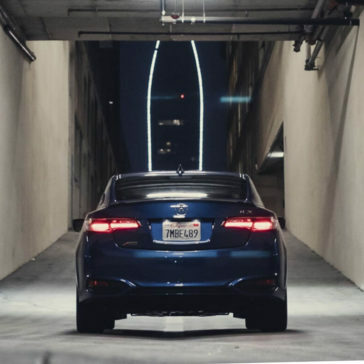 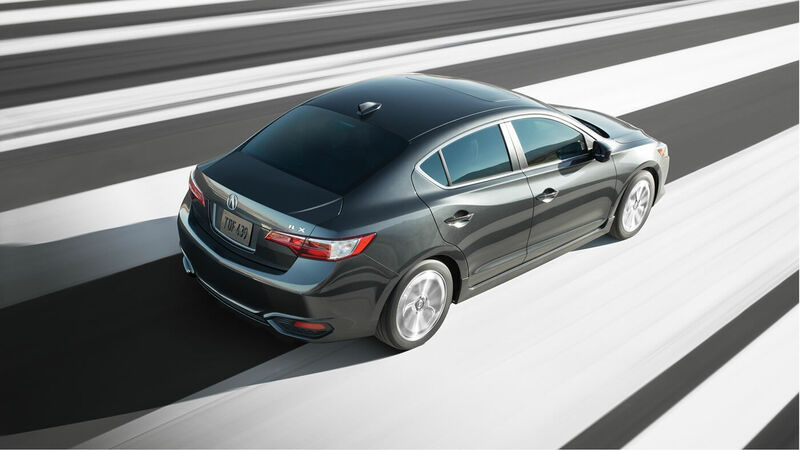 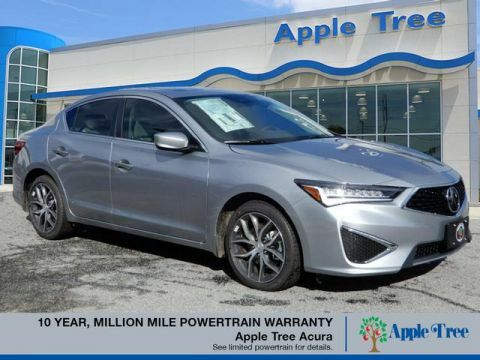 The 2018 Acura ILX has a lot to offer Asheville drivers, including more interior features. 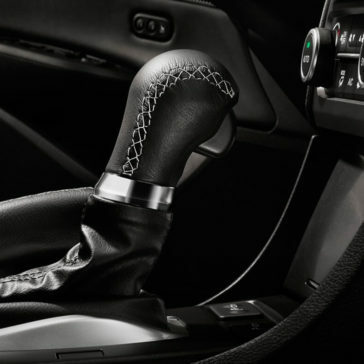 Learn more about what specs, colors, and tech to expect behind the wheel here!